Kevin Irie is a third-generation Japanese-Canadian. 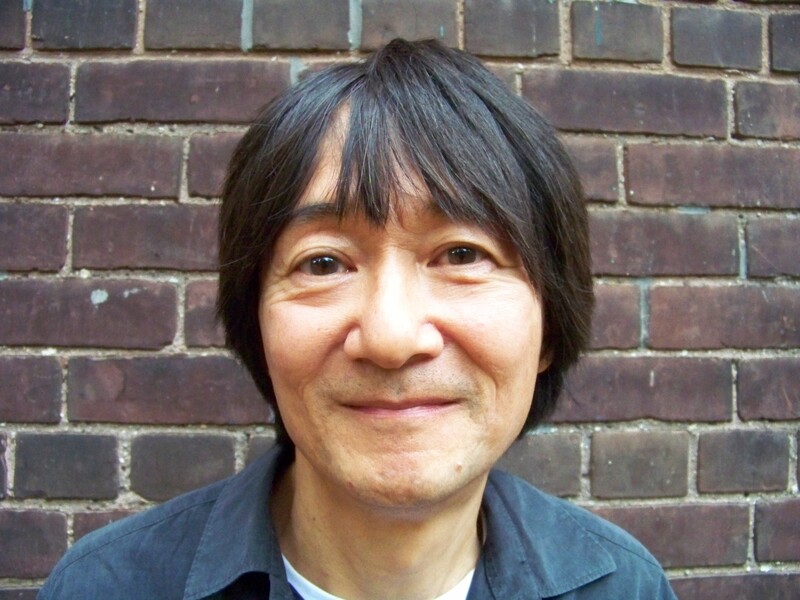 His poetry has been published across North America, Europe, Japan, and Australia, and it has been broadcast on CBC Radio. 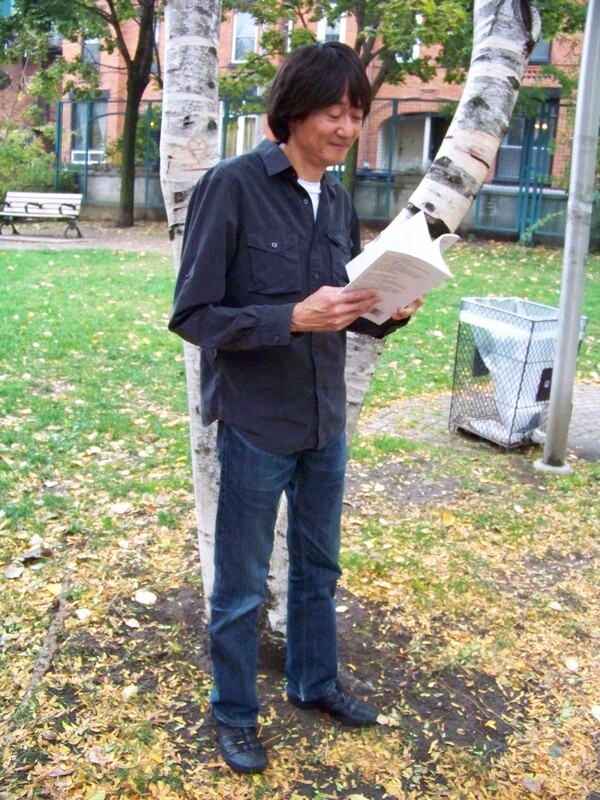 Irie is the author of five books: Viewing Tom Thomson, A Minority Report, Burning The Dead, The Colour of Eden, a finalist for the City of Toronto Book Award, Dinner at Madonna’s, and Angel Blood: The Tess Poems. Irie won 1st prize Rice Paper’s 2000 poetry competition and was also a finalist in the CBC Literary Award in Poetry, 2008. BCP: How did you come to be a poet? KI: I always loved poetry since childhood, listening to rhymes and the play of words and it followed from there. Something from my childhood that I never outgrew. Poetry is equally appealing to adults as well as children though the exact kind may vary. BCP: Do you have a specific writing regimen? KI: I try to write on a regular basis but often this does not mean I produce something that is satisfying. A lot of the time it is bits and pieces, a few times it is a poetic and rarely, something completely satisfying comes from the first draft. The standard reply is to say write every day but if you can’t, then write when you can–and read what others are writing. BCP: Which writers have been the biggest influence on you? KI: There are so many when it comes to poets. An “A to”Z” list would start with Yehuda Amichai, Margaret Atwood, George Amabile, then on to Tim Bowling, Stephanie Bolster, etc. all the way through “W” with Charles Wright and Christian Wiman and ending at “Z” with Zagajewski and Zieroth. 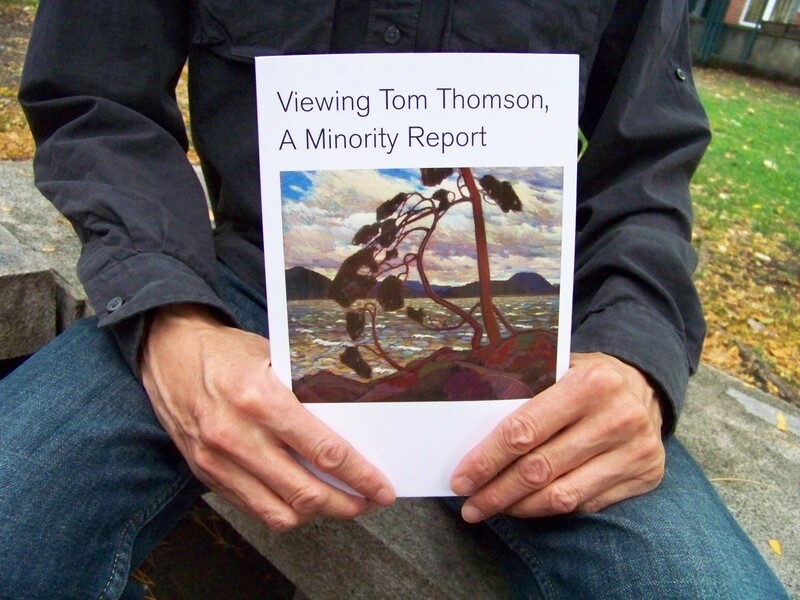 BCP: Please explain the title of your newest book Viewing Tom Thomson, A Minority Report. KI: Technically, a minority report is usually seen as an alternate view or dissenting voice when presenting some larger report agreed upon by the majority. The title plays upon that with its many possibilities–racial minority, urban minority versus rural, generational, even geographical (in Ontario, Thomson is celebrated as painting the Canadian “north” even though Algonquin Park, the site of many of his famous works, is further south than most provincial capitals in Canada). However, I must say that no matter how one may try to subvert Thomson as an icon, or representative of some established power, he is still an incredible painter. BCP: Your latest collection is based on the art and life of Tom Thomson. Was this something you wanted to do for a while? How did the idea come about? KI: Being born and raised in Ontario, Tom Thomson was part of my life over the years. His paintings hung in banks, school hallways, waiting rooms, and were even on postage stamps. A calendar of Thomson was always a regular in stores during Christmas. He was so much part of my life that I did not even consider him a subject until one day, I just started writing about him and found that was he my subject. BCP: With this new book being so focused on another persons’s art was this collection more difficult to write than your previous books? KI: Oddly enough, once Thomson became my subject, I found it easier to focus on writing poems. It is just a matter of finding the subject and then the writing comes more easily since you know where you want to go. BCP: Many of the poems in Viewing Tom Thomson, A Minority Report are about Toronto. Your third book, Dinner at Madonna’s, also focuses a lot on Toronto. What is it about Toronto, your home city, that keeps you writing about it? KI: Toronto is a multicultural city that is constantly evolving and changing. Part of my poetry is to try and capture that in words. Demographics change, streets are altered, neighbourhoods change so that a park like Trinity Bellwoods, once considered unsafe, is now celebrated as a gathering place, or an abandoned old quarry hidden beyond a rusty fence at the bottom of a hill in Rosedale becomes The Brickworks environmental centre. A poem becomes a lens where words can still focus on what is no longer seen. And this applies to any city, town or place. BCP: Your poem “Petawawa 1” ends with a beautiful line: “art’s brush against history’s pen”. Can you elaborate on this last line? Is your pen re-writing history’s ill brush strokes? KI: The line is open to interpretation. Perhaps it is art creating beauty in a place where history’s pen records the internment of Canadian minorities, or even the idea of the internment camp being a literal pen, holding people captive, and how does one reconcile the beauty implicit in art “brushing” against that sullen fact? BCP: Name a book that you go back to often. KI: Right now I am reading new poetry books from Canada, Great Britain and the States. On the homefront, I am reading The Lease by Mathew Henderson, Undark by Sandy Pool, All Souls’ by Rhea Tregebov, Natural Capital by Jason Heroux, and Probably Inevitable by Matthew Tierney. All are wonderful books that reward multiple re-readings and which I will no doubt go back to often. From Great Britain, I have just finished Memorial by Alice Oswald and Bee Journal by Sean Borodale, and from the States, I have read Alien VS Predator by Michael Robbins and Place by Jorie Graham, which I think is one of her best. KI: Right now, I am writing poems, stray lines, keeping up practice when I can. For me, part of the craft is waiting until you find that vein of inspiration, and having the patience to wait, and the faith in knowing it will come, probably when you do not expect it or from a source you did not consider previously. BCP: Last time I saw you was at a small bookstore. Do you prefer small bookstores over big chain bookstores? KI: Small bookstores, like Book City in Toronto or Paragraphe in Montreal, are definitely my favourite though admittedly, I am fond of any bookstore that maintains a stock of contemporary poetry. I am still drawn to the actual physical book as a crafted object of beauty, which many small press Canadian poetry books are. BCP: What advice do you have for poets who write about art or their home city? This entry was posted in Uncategorized and tagged Art of Tom Thomson, Canadian art, Frontenac House Publishers, Japanese Canadian Poet, Kevin Irie, Nature Art, poetry, post colonial literature, Tom Thomson, Toronto poet. Bookmark the permalink.